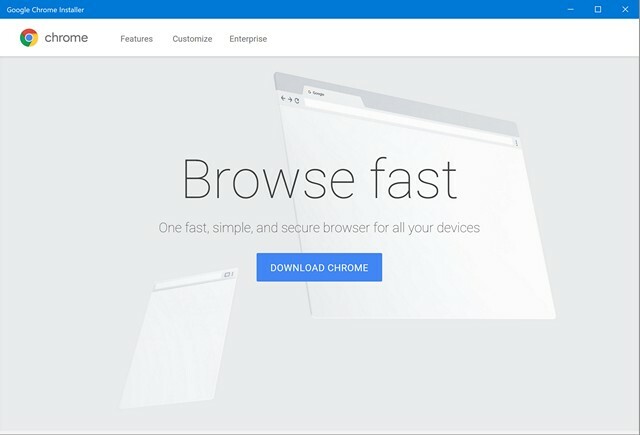 Just to be clear, the app in question wasn’t the browser itself, but an installer that was was supposed to automate the Chrome installation process for users, perhaps making it a little bit easier for the not-so-tech-savvy. 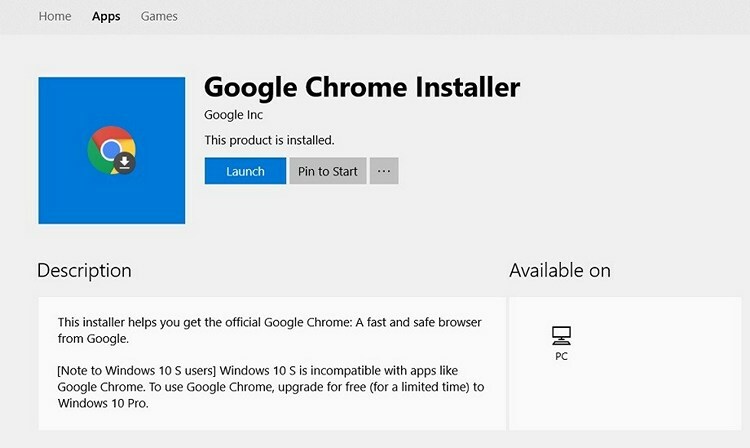 Google Chrome itself is not available on the Microsoft Store, which means people wanting to install the browser on their PC need to manually head over to the Google website to access the executable file. In an attempt to sound conciliatory towards Google, Microsoft says that its latest action isn’t meant to reduce competition for Edge, but a step that needed to be taken in order to enforce its policies. According to the company, all apps that add “unique and distinct value” will be welcome on the Microsoft Store at any time, and that it “welcome(s) Google to build a Microsoft Store browser app compliant with our Microsoft Store policies”. Google is yet to issue an official statement on the developments.